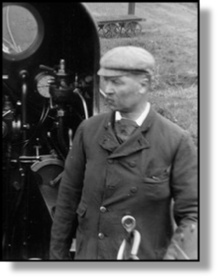 If you are interested researching a subject for modelling accuracy, historical accuracy, curiosity or to find out more about a family ancestor that worked for the railway there are a number sources available where you may be able to learn more. Some those listed below may be of use. Is one of these gentlemen related to you? Local newspapers, copies of which are usually available in the local library, is a primary source if you know the date of any incident, accident, promotion, appointment or retirement. All of these would normally be reported with some incidents reaching the County or National papers. 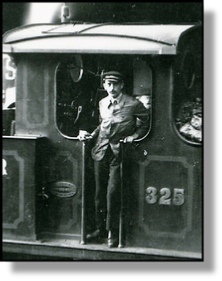 Before 1900 and even up to WW1 accident reports, inquests and the results of official enquiries were usually reported in full. Rate books and local directories can also be found in local history collections. Many local and national newspapers can now be accessed online; to view from home they are usually subscription based and offer a good alternative to those unable to visit a particular local library. Many libraries offer access to these archives for free. Local library staff will generally be only too happy to help with an enquiry in person or by email and are sure to be able to point you in the right direction to obtain further information. 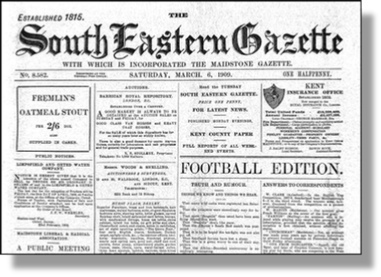 UK Press Online offers access to the KM Groups archive of the South Eastern Gazette covering the years 1852 to 1912 for free (in the UK) thanks to a grant from the - Your Heritage Lottery Fund and a dedicated group of volunteers who have worked on this project. Other newspaper archives are available so please shop around for the best one for you. Local historians and history groups can be a good source of information and many will assist with enquiries even to non members. A simple Internet search is likely to tell you if one exists in the area you are researching. Someone may have already even carried out or started the research before you giving you a good start or the answers you have been looking for. 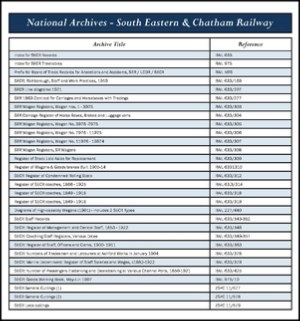 The National Archives at Kew hold thousands of railway records covering the SECR, SER & LCDR including staff records, accident reports and much more. 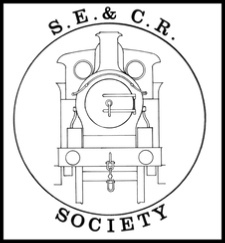 Society members can request copies of previously published and archived material but, more importantly, other members of the Society may be able and willing to help, guide and point in the right direction. 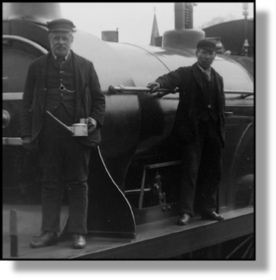 We may be able to help non-members with research advice or help with further information on an old family photograph. Please use the Contact Us page and we will respond as soon as we can.